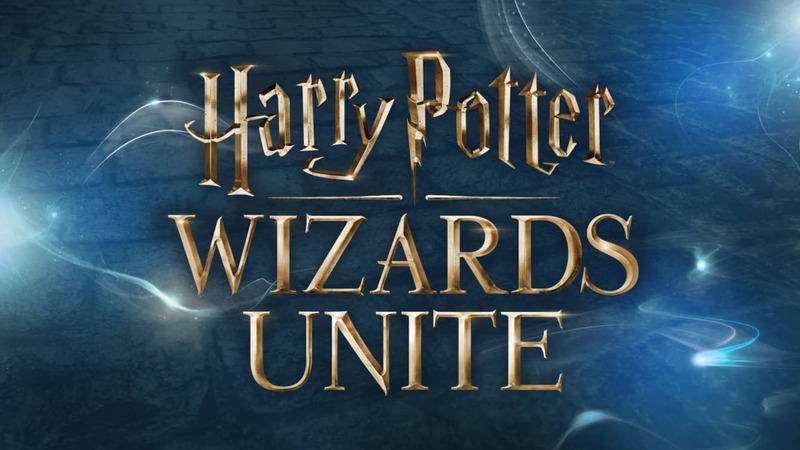 Earlier this week, Niantic announced a new venture with Warner Bros. Interactive and Portkey Games called Harry Potter: Wizards Unite. 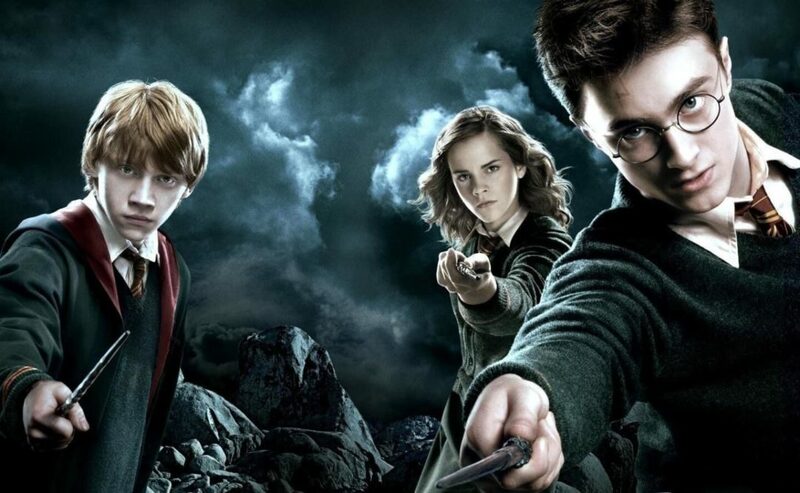 Niantic acknowledges some fans concerns over whether the new Harry Potter game will take resources from Pokemon GO‘s continued support and development, Niantic released a statement on its website to ease fan’s concerns. 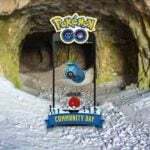 While asserting its commitment to Pokemon GO, Niantic revealed that improvements to some of the game’s existing features will be announced next week. 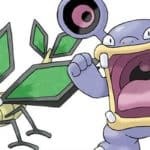 Niantic recently acquired Evertoon, a company whose app was originally built around a user-generated content network that tried to innnovate on the typical elements of modern social networks. 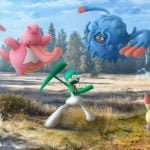 Evertoon’s team will be tasked with adding a social platform to Niantic’s games, including Pokémon Go, Ingress, and its future titles. 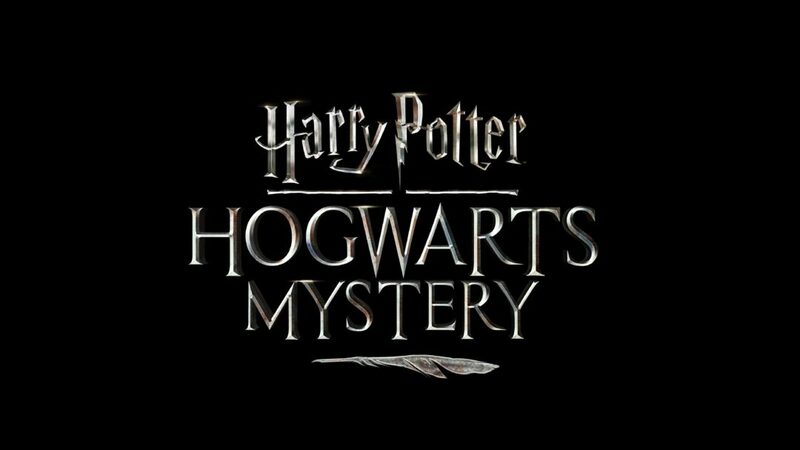 This and other moves by Niantic demonstrate a longterm commitment to its titles and their fans. Hopefully frustrated or concerned fans can see this and rest assured. 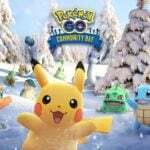 Niantic didn’t reveal exactly what new features will be coming to Pokemon GO in 2018, but many fans are hoping that next year will finally bring long-requested features like Pokemon trading and PvP battles to the game. 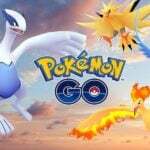 Pokemon GO is available now for iOS and Android mobile devices.